Every vehicle tells its story. We'll get you ready for the next chapter! As the aftermarket brand of Knorr-Bremse, the world’s leading manufacturer of braking and control systems for commercial vehicles, we supply vehicle owners, workshops and distributors with high-quality products and service solutions for commercial vehicles of all kinds and all ages: with the expertise of an OE manufacturer and our experience gained from more than 110 years in the commercial vehicle aftermarket. That’s how we accompany vehicles throughout their entire service life. 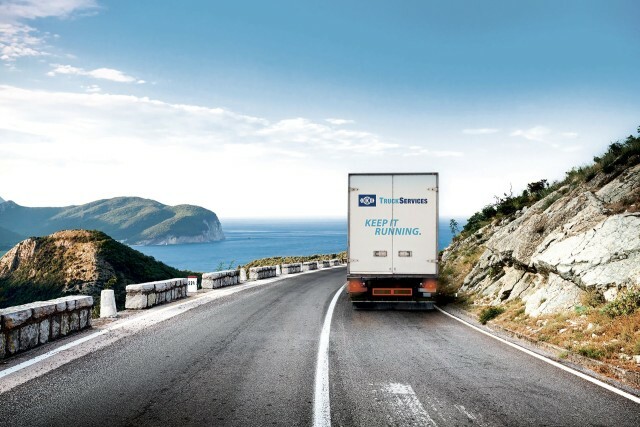 Everything is done to ensure their cargo arrives at its destination on time – and every driver gets back home safely. 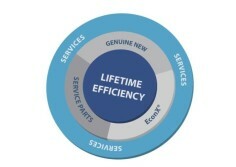 Our Lifetime Efficiency principle. A promise for a vehicle's entire lifetime. We believe that commercial vehicles belong on the road. Because that’s precisely what they are made for: high-mileage performance under the most demanding conditions – for a lifetime on the move. 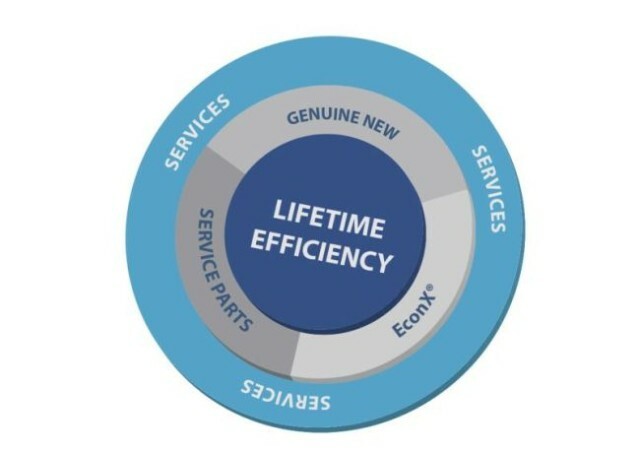 Genuine new service products for young vehicles, genuine remanufactured EconX products for the repair of older vehicles, and service parts for vehicles in all stages of operation. This keeps every vehicle on the road for a long time – always cost-effectively, with the latest technology and fully geared towards safety. We call this »Lifetime Efficiency«. Please check our brochure for more information!